Kicking Behinds — Welcome to the GameSalad forum! March 2017 in Announce Your Game! Last week I launched a game that I have been working on for over three and a half years called Kicking Behinds. Kicking Behinds is my take on an Australian Rules football game. 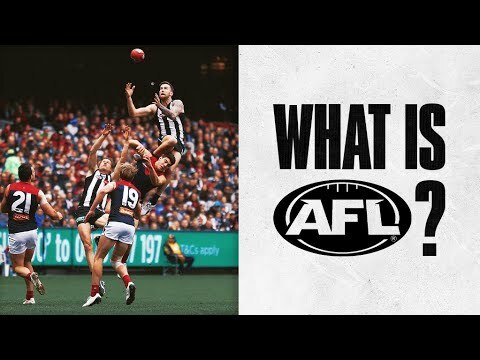 What is Australian Rules football? Well, it's not rugby for a start but essentially it is fast-paced, physical and exciting sport that is traditionally played on giant oval shaped grounds. The sport is over 150 years old, played right throughout Australia and draws huge crowds of on average over 35,000 per game. One of the reasons I wanted to make this game (besides my love if the sport) is that there are very few Australian Rules football games on the market, therefore there was naturally a great opportunity here. My version, Kicking Behinds has been trimmed down whereby instead of 18 players team there is just seven and many of the rules have taken out to keep things as smooth and simple as possible. It is now available to download on iOS devices. At a guess I put well over 1,000 hours into making this game, building it from scratch and refining the AI to suit this uniquely Australian game. Finally, a huge thank you to the GameSalad community for putting up with my stupid questions and for all the tutorials and help along the way. Looks fun! Good luck with the sales! 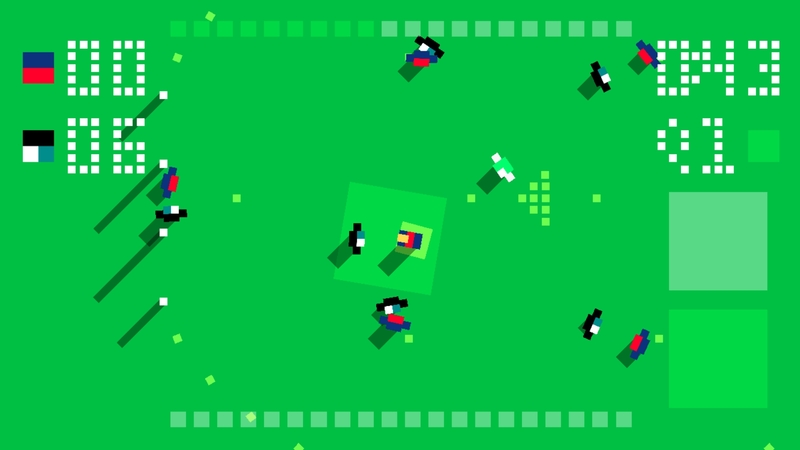 Has anyone else ever made a sports game like this on GameSalad? 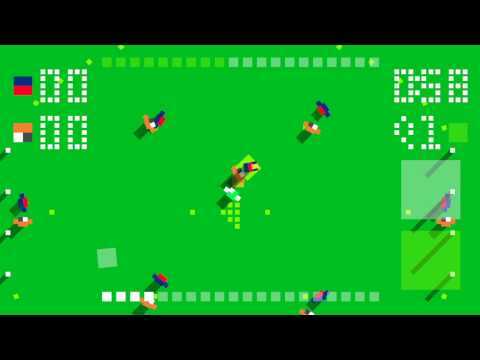 My first game was a top-down view horse racing game, but it didn't have the same level of complexity that Kicking Behinds has. I released it on Android but it was running to slow so decided to remove it. I get a giggle out of seeing Kicking Behinds in the charts with big sports franchise games. Lovely! Is the game doing well? It's been steady which is great. This is the first game that I have released on Google Play so it was always a bit of a test to see how it would perform on Android devices. I actually took it of Google Play for a while because the feedback I was getting was that it wasn't running well on some devices. I was really concerned that it would get a reputation for being a poorly made game. However, I decided to put it back up and because Google Play customers can get a full refund within two hours of downloading if it's not working as well as it should (I wasn't aware of this). I don't promote that the game is on Google Play, but being high up in the charts certainly has helped.